Requiring a prenuptial agreement before your spouse remarries can provide peace of mind and protect your spouse, your children, and their inheritance. If you leave your assets in a trust for your spouse and children, you can require your spouse obtain a prenuptial agreement before remarriage. This can protect your loved ones. 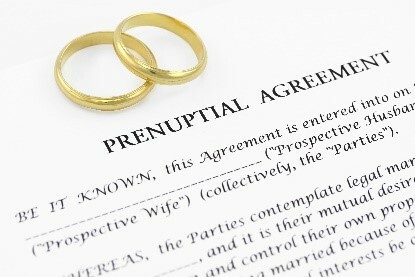 Read on to find out more about prenuptial agreements.